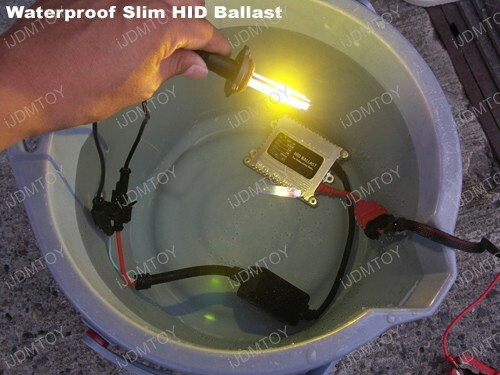 Our iJDMTOY 35w Ultra Slim Digital HID Ballast is perfect for replacing an existing ballast from an old Xenon Headlight Kit that has stopped working or providing power to a some HID bulbs you have laying around that you want to use. 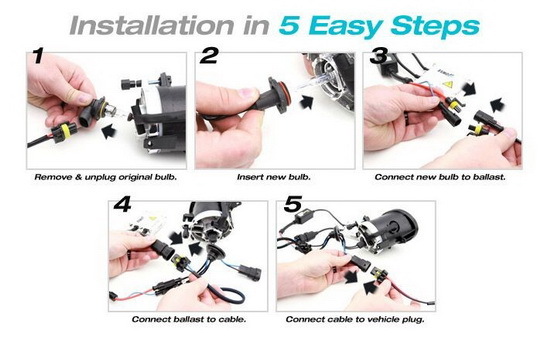 Good price for the replacement HID ballast, save me a lot of money for buying a complete HID Conversion Kit instead. The connectors and everything are exactly the same as my old ballast with only 1/3 the size. Works great so far. 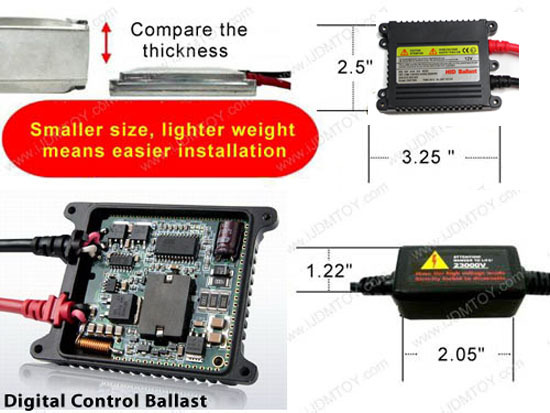 I had bought this replacement ballast for the HID Fog light I have had on my Lexus IS350 for almost 3 years. 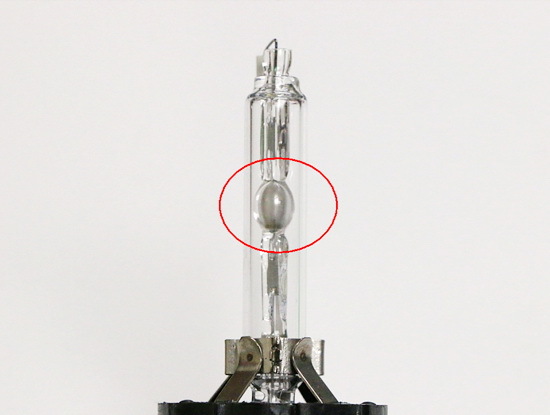 I have also picked up one pair 6000K HID bulbs for my headlights. very friendly staff. 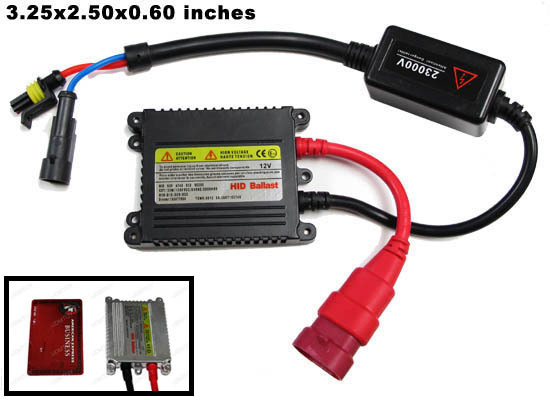 I bought my HID conversion kit for my 2006 Honda Civic here about 2 years ago and last week, one ballast failed eventually. 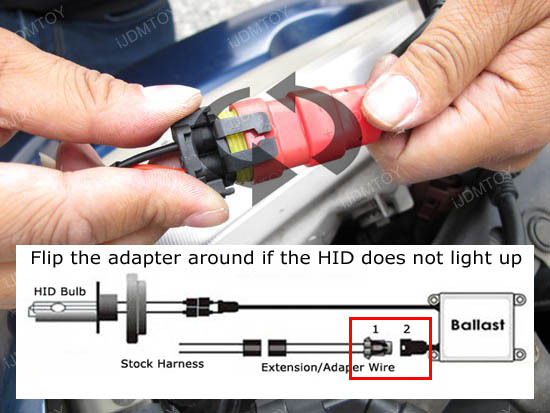 Luckily I am so glad iJDMTOY now sells replacement ballast so I have had my broken HID fixed quickly!